Jack Dyche joined the club on 4th August 2018 just an hour before kick-off in the 2018/19 season opener at Boston United. Leeds-born Dyche, a left-sided player or striker, trialled with the club in pre-season after a spell at Boston United in the 2017/18 campaign. 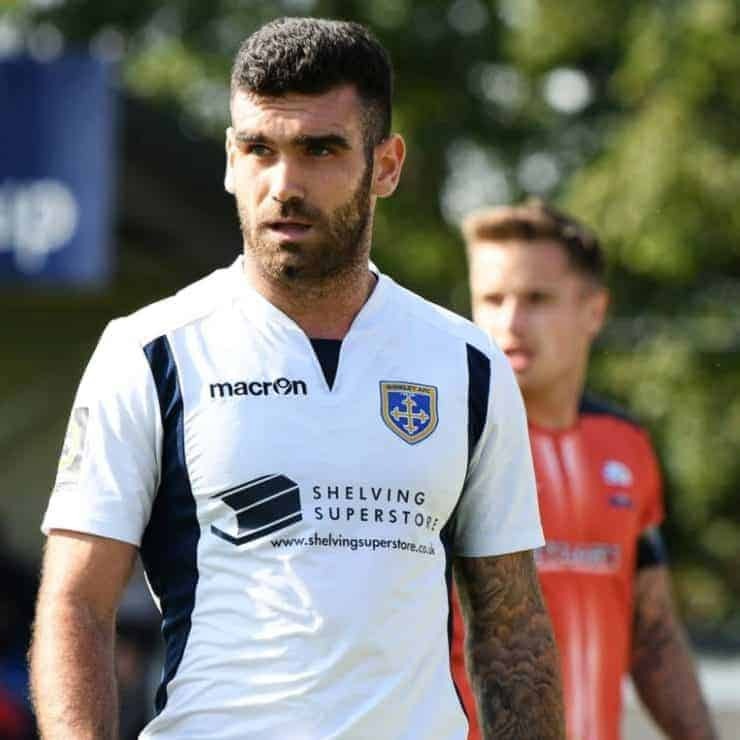 Jack arrived at The Jakemans Stadium in February 2018 following two previous loan spells at Ashton United. He had also spent a loan stint at National League North rivals Bradford Park Avenue in 2016-2017. Jack joined Scunthorpe as a scholar at the start of 2014-15 season after leaving Leeds United. He was offered a contract by Scunthorpe after impressing for the development and youth sides over the course of his two-year spell as a youth trainee. 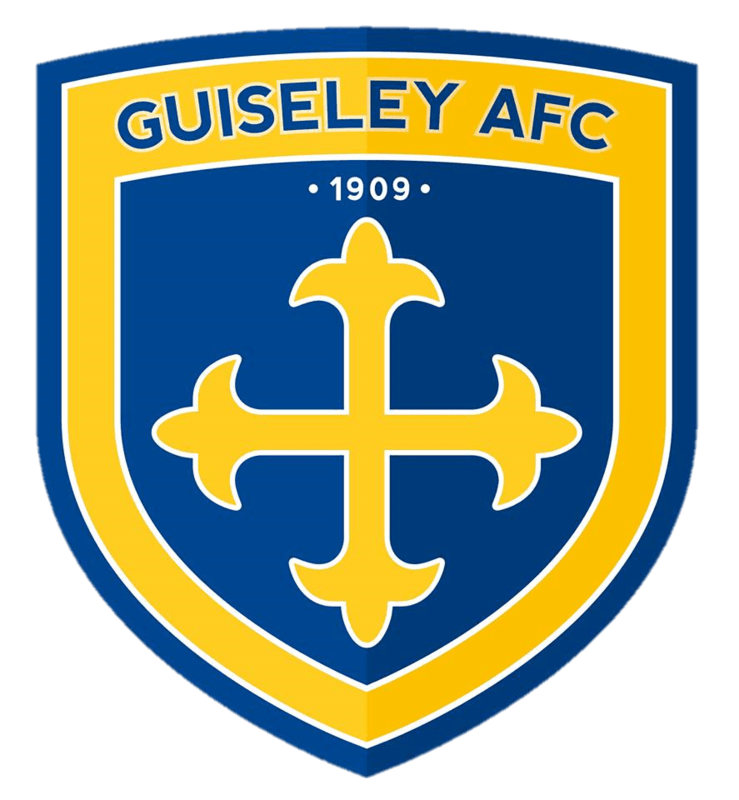 The player was coached by Guiseley’s Academy boss Dave Currie whilst he was a pupil at Carr Manor School in Leeds.